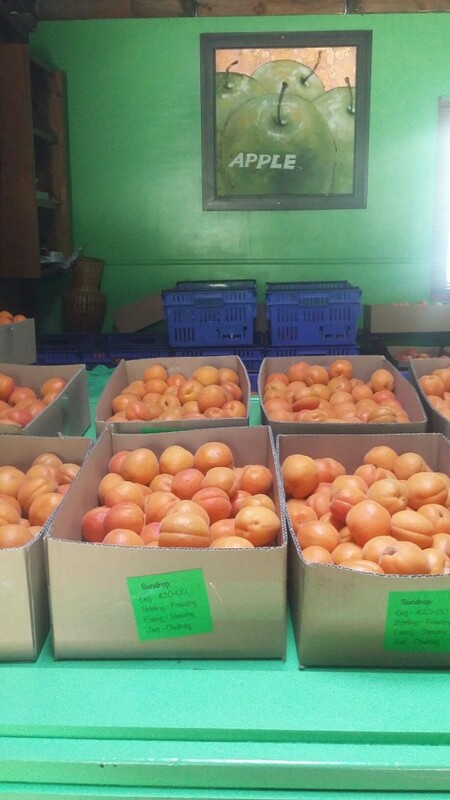 PYO apricots should now start between 4-6 January. Will keep you posted as to the exact date ? Our cherries have finished but there are still plenty in the Valley ? Sundrops are a delicious apricot and are available on our Fruit Stall in 3kg bags and 6 & 7kg boxes. 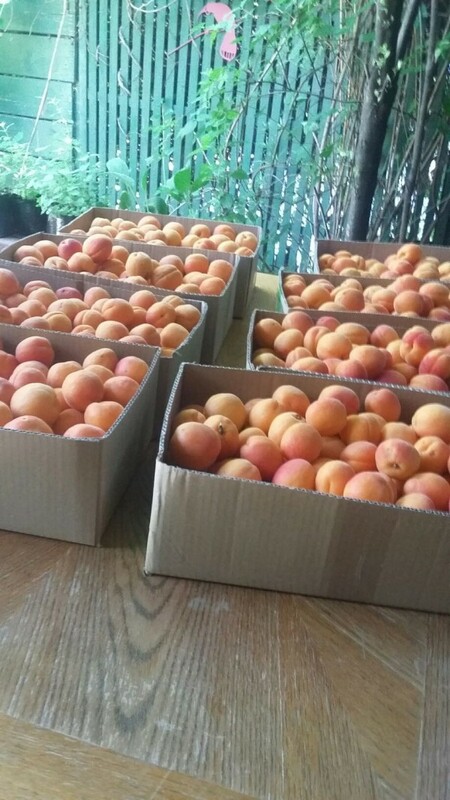 Will keep you posted as to when the rest of our apricots, which include Roxburgh Red & Moorparks, and other fruit varieties, are ready? 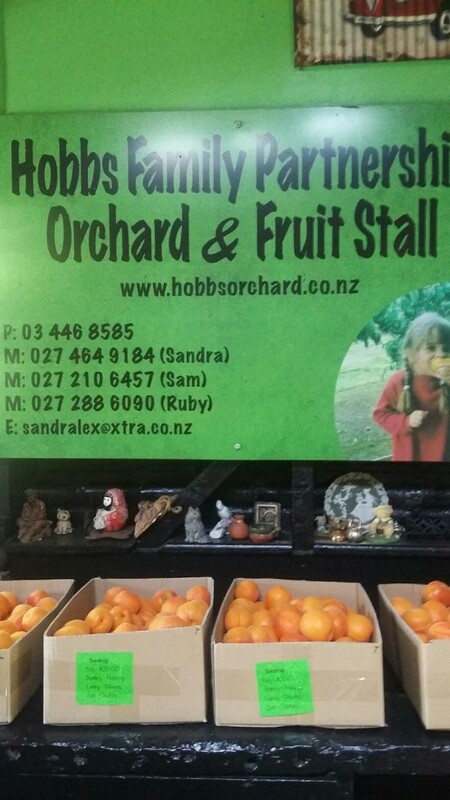 The Fruit Stall is stocked and restocked all day, every day, 7 days a week, between the hours of 7am – 9pm. We have a gorgeous day here with a temperature of 26 degrees – I can hear the apricots ripening as I type! ?